Demonstrated by Ma Weiling, gold medal winner of National Traditional Martial Arts Contest. Brief Introduction: It is unique and different from others. the sword is extremely long and held with two hands. 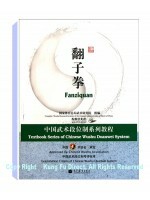 Its movements are simple and vigorous; techniques are quite different and strange, fresh and new. 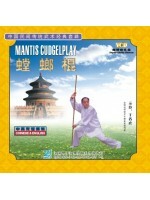 Its classical techniques include mantis-shaking wings, mantis stalking the cicada, back-thrust, head cutting, etc. Footwork mainly include following step, kneeling step, semi-horse step, and double-blow step. 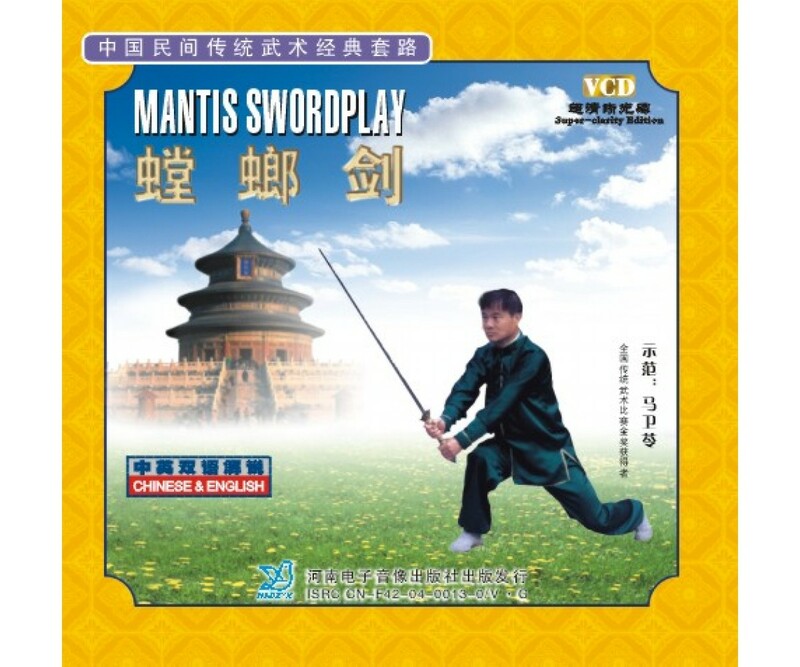 Mantis sword is one of the characterstic weapons among Mantis school.